Well done to local surf school Surf GSD Gower Surfing for winning the Tripbase 2011 Blog Award. This year, the Tripbase panel of judges reviewed hundreds of sites from across the Internet before hand-selecting the best ten for each travel category. Local surf school SurfGSD was congratulated by the judges for their continued hard work and achievement in winning a Tripbase Award. This year’s awards have been featured in CNBC, CBS and AOL News. Established over a decade ago, SurfGSD is one of the premier Bristish Surfing Association approved surf schools. Recently featured in The Gadget show, Anna Richardson’s Supersize versus Superskinny and in the highly acclaimed Coast magazine. 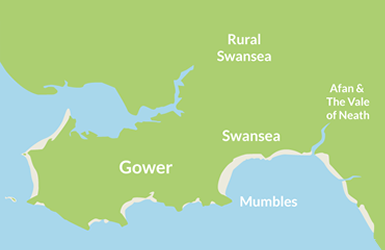 Based on the Gower Peninsula, SurfGSD is open all year round. 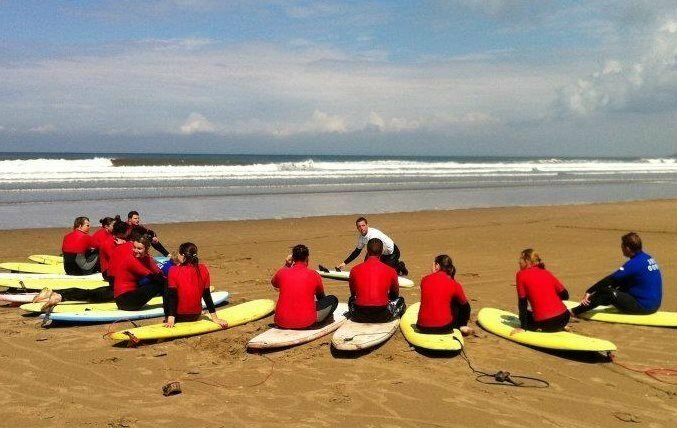 From children to adults, beginners to next-step surfers, all are welcome on their tailored surf courses. Visit their award winning blog here.